Please Note: Monthly donations can be made by Credit Card or Direct Debit. 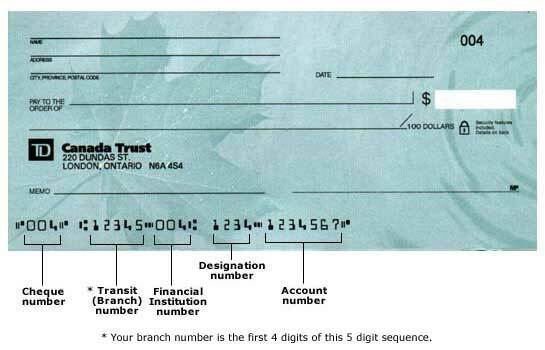 We will send you a receipt for your tax deductible donations at the end of the financial year. All donations over $2 are tax deductible. By clicking the Donate Now button, I/We authorise Ezidebit Pty Ltd ACN 096 902 813 (User ID No 165969, 303909, 301203, 234040, 234072, 428198) to debit my/our nominated account identified above through the Bulk Electronic System (BECS) in accordance with the Debit Arrangement stated above by , and as per the Ezidebit Direct Debit Agreement Terms & Conditions. Note: Please click the Donate Now button once only and wait for the thank you message to appear on the screen. If you encounter any problems, please contact us.